What are African elephants? How different are they from Asian elephants? What do they look like, and what do they like to do? What makes male and female elephants different from each other? These and more questions will be answered with the help of this audiobook. Facts about baby, male, and female elephants! 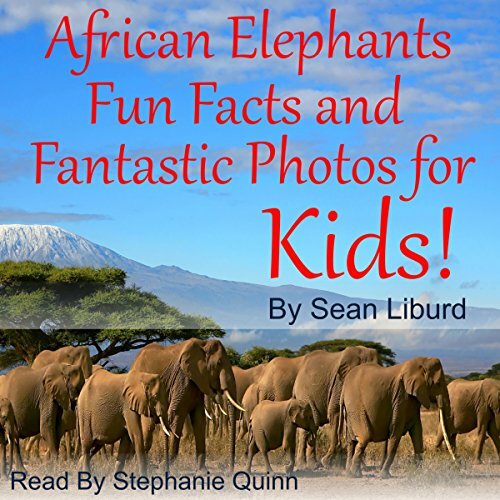 The audiobook is also filled with fun, weird, and little-known facts about African elephants and elephants in general. If you want to know more about elephants and understand why they are important in this world, listen to this audiobook now and get to know everything you need to know about them and more!